The GSTC Industry Criteria and Suggested Indicators for Hotels were created in an effort to come to a common understanding of sustainable tourism, and are the minimum that a hotel (or any type of built accommodations) business should aspire to reach. The GSTC Criteria are organized around four main themes: effective sustainability planning, maximizing social and economic benefits for the local community, enhancing cultural heritage, and reducing negative impacts to the environment. 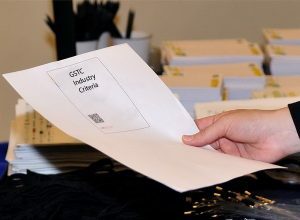 Being certified by a GSTC-Accredited Certification Body means that your travel or tourism product or service complies with the highest social and environmental standards on the market. As public concern grows about the harmful effects and the positive impacts of travel and tourism, GSTC-Accredited Certification provides you a credible solution to complex environmental and social issues. 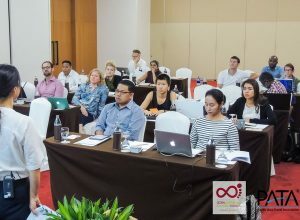 The GSTC Sustainable Tourism Training Program (STTP) offers practical insights and effective steps to help you improve your sustainability practices led by expert GSTC Trainer(s). 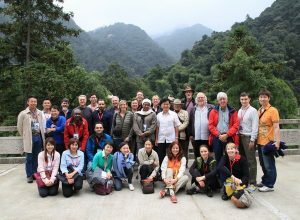 Becoming a GSTC member means actively participating in our global community who represent a wide range of tourism stakeholders – from UN agencies to leading international tour operators, to government organizations and national tourism boards, and to local and international hospitality brands.